Skin Body Spa is a full body care salon located on the beautiful outskirts of the Yarra Valley in Melbourne. We take pride in providing our customers with 5 star treatments and services…. Read more about us. Want to keep in the loop about all the latest deals and specials? Follow our socials to stay up to date with all the latest Skin Body Spa news. Inglot: Animal and cruelty free, Inglot is one of Australia's leading makeup and cosmetic brands. 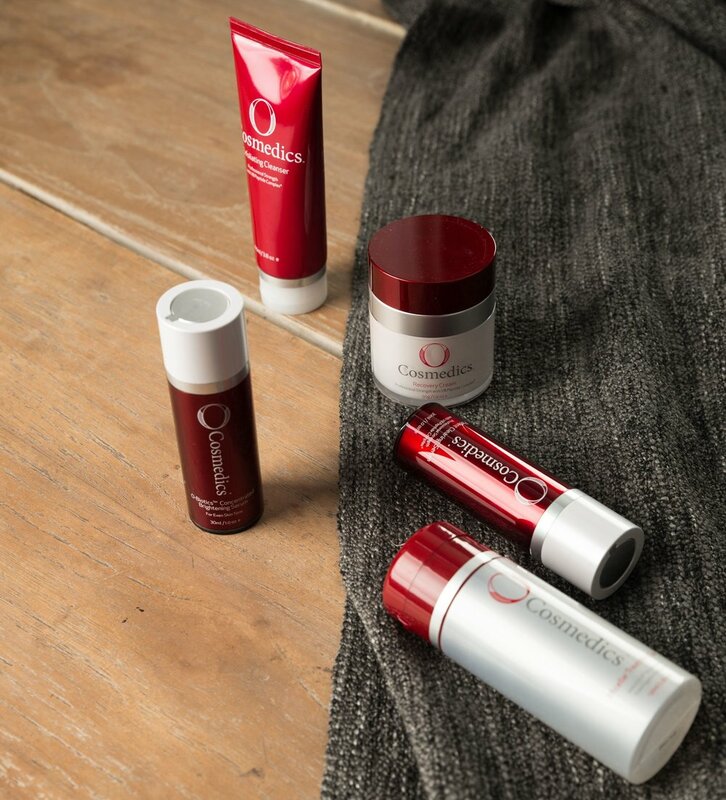 O Cosmedics: Australian made and owned skin care. Scientifically proven to treat any skin condition and achieves skin optimisation. 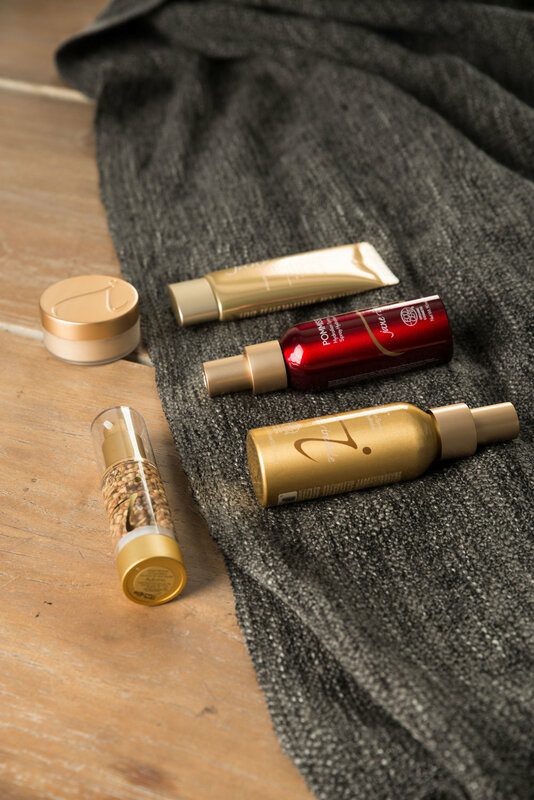 Jane Iredale: Pure Mineral skin care make-up. 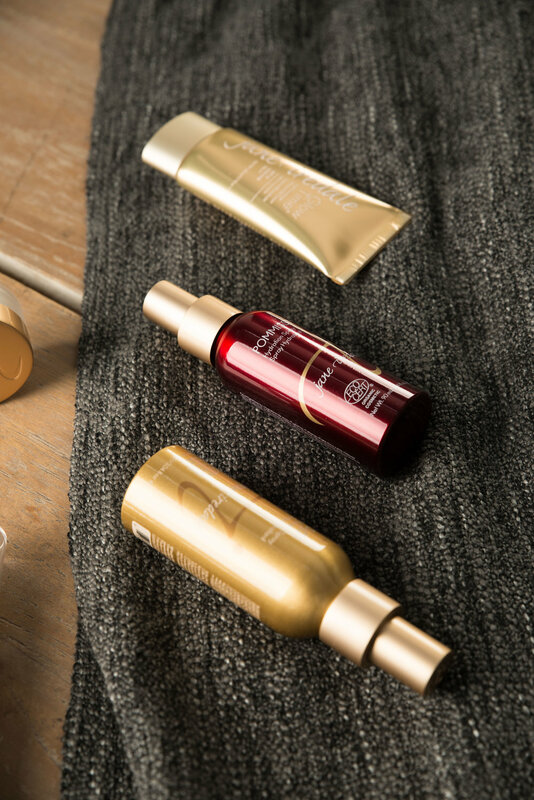 Guaranteed to match any skin tone, designed for all skin types. Vani-t: Australia’s leading professional spray tan and self-tanning products. An olive based organic solution, that gives you an even and natural looking tan. Moroccan Tan: Harnessing the important properties of naturally-derived and ethically-sourced ingredients from across the globe, the MoroccanTan range work effortlessly to create nourished skin and an envious all-over glow. Caron Lab: Is an Australian owned company that produces treatment room products to make your waxing experience one of the best from beginning to end.